If you've never made your own jam, you are totally missing out! I learned how to can fruit about five years ago from my amazingly talented sister in law, and since then I've made almost all of our jam, as well as preserving peaches, pears, applesauce, grape juice, and pie filling. It wasn't until last year, though, that I discovered how fast and easy it is to make freezer jam. No heating the giant canning pot of boiling water, no waiting for the jars to seal, and pretty much instant gratification! I also really like that the fruit doesn't get cooked, so the jam still has that amazing fresh fruit taste. I love using low-sugar pectin so I feel like we're getting more fruit and less sugar in each bite of jam. This particular batch of jam took me about thirty minutes from start to finish. 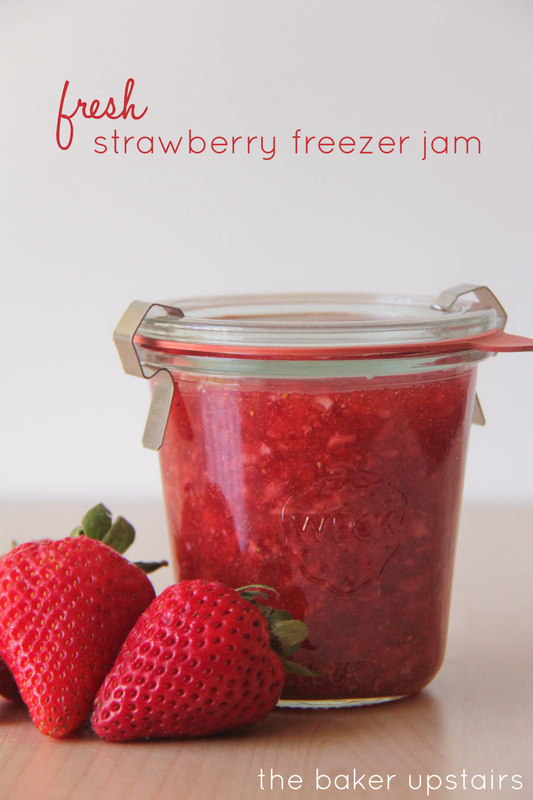 The recipe is so simple and easy, and the jam itself is amazingly tasty! I used some gorgeous bright strawberries from Costco, and they made the jam a lovely color. If you've been intimidated by making homemade jam before, this recipe is the perfect way to start! I've posted some great crescent roll recipes on the blog before (see here and here) but these crescent rolls are pretty much just the height of awesomeness! They really are everything I could ask for in a roll... the texture is prefect and soft without being crumbly, and they taste amazing. 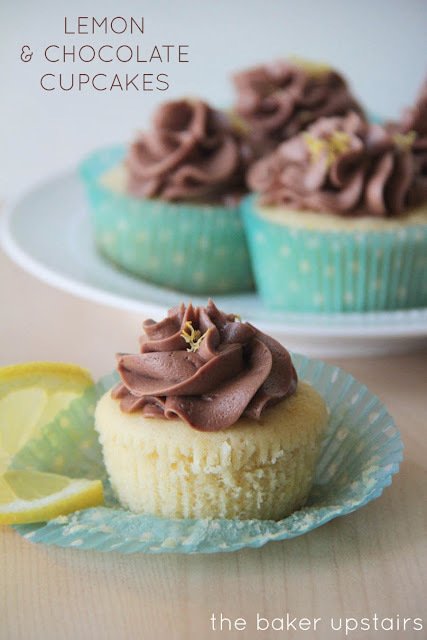 Just typing up this post and looking at the picture is making me want to bake another batch right now! 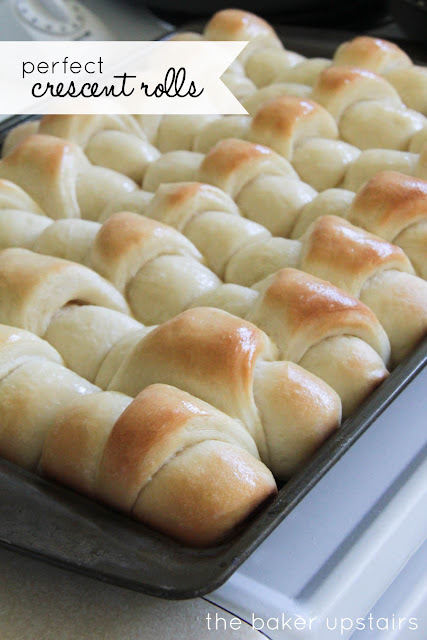 These rolls are going to make an appearance at every holiday and special occasion from here on out! 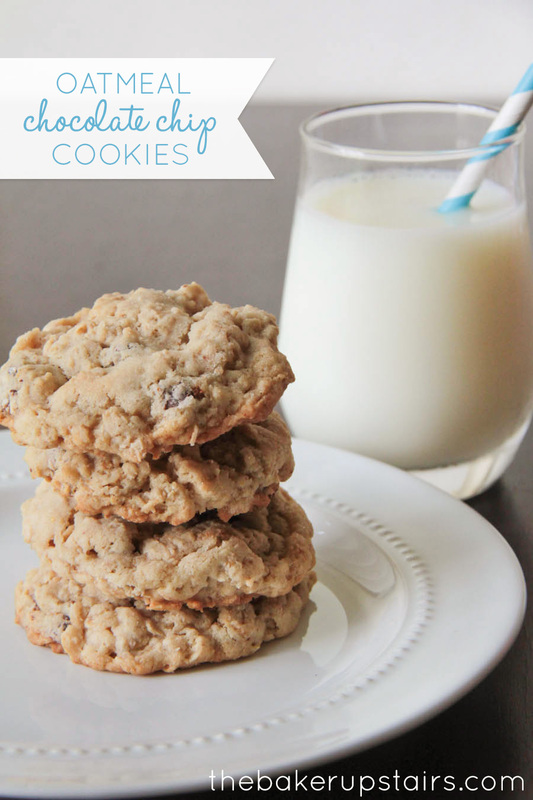 In a large bowl or the bowl of a stand mixer, combine water, yeast, and a pinch of sugar. Let stand until yeast is foamy. Add sugar, milk, 5 tablespoons of butter, egg, and salt, and mix until well combined. Mix in two cups of flour. Slowly add remaining flour and mix until dough is smooth and elastic, and slightly sticky to the touch. Cover and let rise until doubled in size, 60-90 minutes. After the dough has risen, punch it down and divide into two equal sized balls. Roll each ball out into a circle and spread each with two tablespoons of butter. Cut each circle into twelve wedges (I usually use a pizza cutter to make it easier). Roll each wedge up, starting at the wider side, and place point side down on a lightly greased baking sheet (I can fit 24 rolls on a single large baking sheet.) Cover and let rise about one hour, or until doubled in size. While the rolls are rising, preheat oven to 375. When the rolls have risen, bake 15-20 minutes or until golden brown. Remove from oven and brush lightly with remaining butter. Let me tell you a little story about my day yesterday. It was the kind of day when you wake up to find that your two year old sneaked out of her bed at some unholy hour and used your deodorant and a paintbrush to "clean" the bathtub. The kind of day when that same two year old somehow grabs a bunch of bananas while she's eating breakfast, and dismantles every banana in the bunch. The kind of day when your six year old leaves legos scattered all over the living room floor, and you massacre your poor feet by accidentally walking over them. After a morning like that, I needed something awesome for lunch, and I decided these chicken salad puffs were the way to go. The pâte à choux was surprisingly simple to make, and the chicken salad inside was delish! It was the kind of lunch that made me think that I was at a nice ladies' luncheon, instead of sitting in my chaotic kitchen listening to the girls fight over whose turn it was to color in the Elmo coloring book. It didn't quite make up for all the frustrations of my morning, but it certainly got me in a better mood. Try them, and they'll do the same for you! Preheat oven to 400. Bring the water and butter to a boil over medium high heat, and stir until butter is completely melted. Remove from heat and stir in flour until the mixture pulls away from the sides of the pan and forms a ball. Add eggs one at a time, stirring well after each addition, until the mixture is smooth and satiny. Drop scoops of dough (or pipe if you want them to be prettier) onto a baking sheet lined with parchment or a silicone liner. Bake 20-25 minutes, or until the puffs are golden and puffed up. Puffs are done when they are hollow inside. Remove from oven and let cool. Mix all ingredients together until well blended. 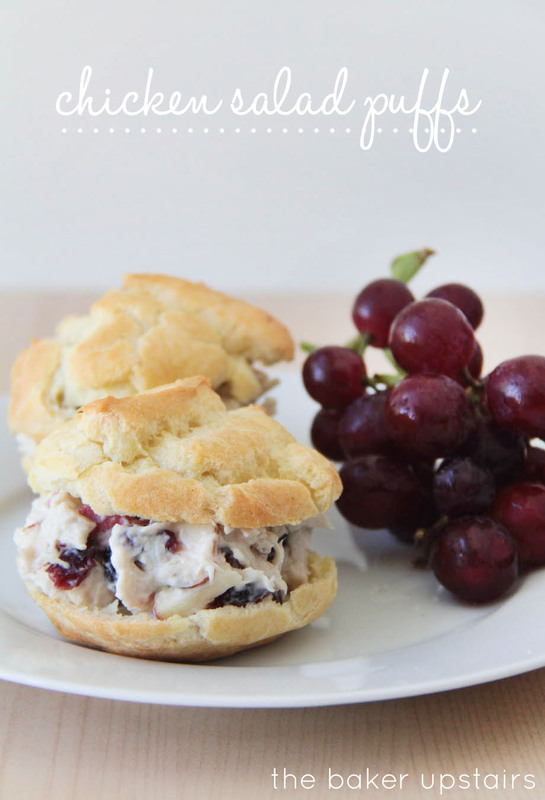 To serve, slice each puff in half horizontally and scoop a little chicken salad (about 1/4 cup) into the bottom half of the puff. Top with the other half and enjoy! I've posted about these amazing brownies before, but I made them again this last weekend and decided they deserved another shout out! 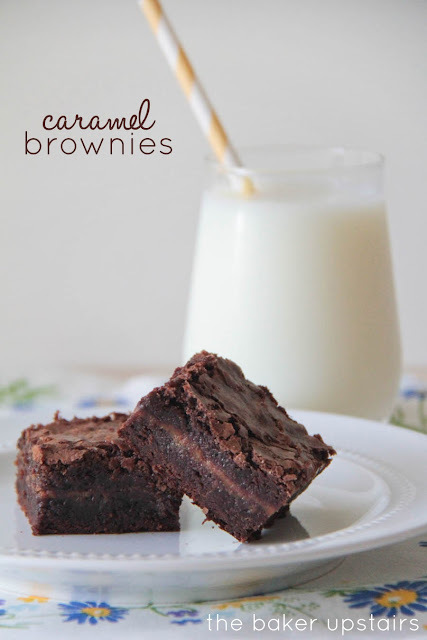 I love caramel, and brownies, so these are a total no-brainer. The brownies are so rich and decadent, and the caramel layer just makes everything better. I love that the batter comes together in a sauce pan, which means I don't have to clean the KitchenAid bowl (which I use almost daily and therefore clean almost daily). I'm kind of surprised, too, at how foolproof these are. They really are so easy to make, and taste like a dessert from a fancy restaurant. I made them for a church party last weekend, and they went like hotcakes, so I'm guessing other people shared my adoration of them as well. :) I only have two words of caution to accompany them: first, you do really need to let them cool pretty much all the way before removing from the pan. 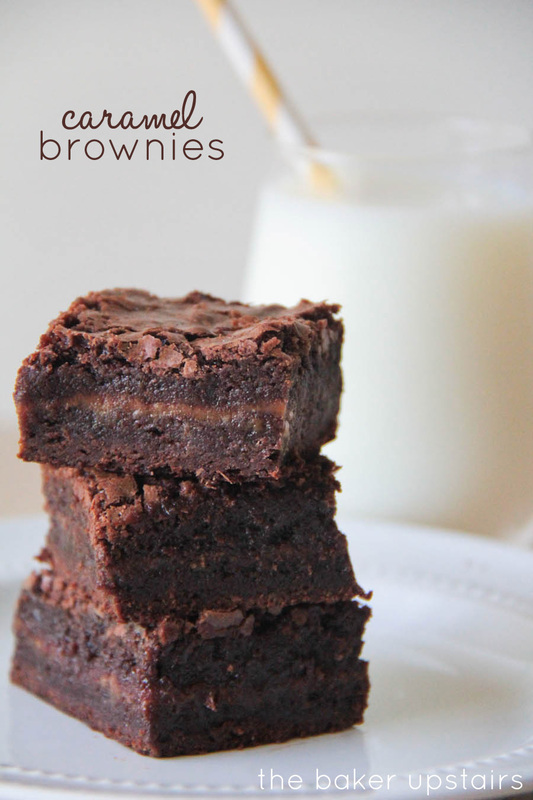 It's so hard to wait, but worth it not to ruin your brownie masterpiece! Second, beware, these are totally addicting and most decidedly not health food, so just plan to run a few extra miles or something. Enjoy! Preheat oven to 350. Line a 13 x 9 inch pan with foil and spray with cooking spray. In a medium saucepan, melt butter over low heat. Stir in chocolate chips, and melt, stirring frequently. When there are no more lumps, remove from heat and stir in sugar and vanilla. Add the eggs one at a time, and mix until the mixture is smooth and glossy. 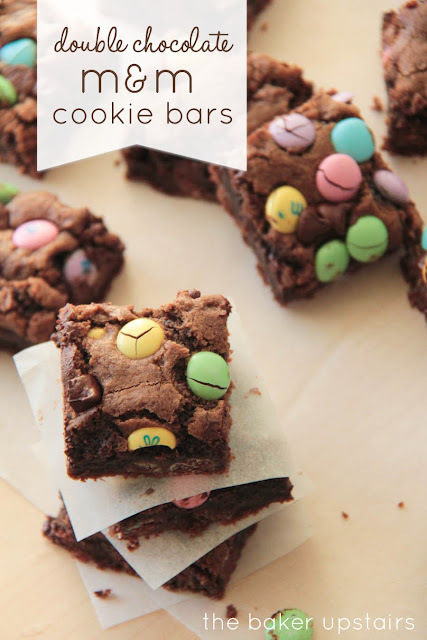 Fold in cocoa powder, salt, and flour, and mix until barely combined. Pour half the brownie mixture into the prepared pan and bake 20 minutes. While the brownies are baking, prepare the filling by mixing the caramel bits and whipping cream in a small saucepan. Heat over low heat, stirring frequently, until the mixture is smooth. After twenty minutes, remove the brownies from the oven and pour the caramel mixture over the top, spreading to cover the brownies evenly. Sprinkle remaining one cup of chocolate chips over the top. Pour the remaining brownie mixture on top, spreading to cover the caramel/chocolate chip layer. Return to oven and bake 30 minutes. Let cool completely before removing from pan and slicing. It's no secret that we're big fans of Mexican food around here. I grew up eating it at least once a week, and I love the flavors! I also like that it's so easy to customize for all the different food preferences in our family. Each of us can build our dinner just the way we like it and enjoy, and mom doesn't have to listen to any whining (score!). 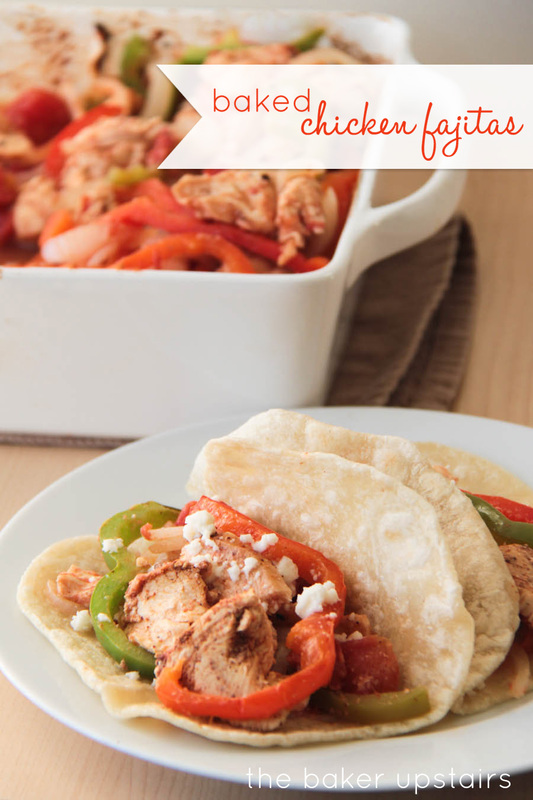 One of my favorite Mexican meals has always been fajitas... I love the juicy, crisp vegetables and the tender, flavorful chicken. Plus the little tortillas are pretty awesome, too! These fajitas take only a few minutes to put together before baking, and they are super delicious. I also liked that the recipe made enough for two meals, so we could enjoy them twice! If your family is bigger than mine (or even if your kids are just less picky and could stand to eat a pepper or two) it might make just one meal's worth (I think it made around six servings total). I went all overachiever and made my own flour tortillas to go with them, but they'd be great with store-bought tortillas too. We had them with some queso fresco (yum) and a little light sour cream, and they were great! Preheat oven to 400. In a baking dish (I used 9 x 9, but 9 x 13 would probably be better) toss chicken with olive oil, salt and pepper, garlic, cumin, and chili powder. 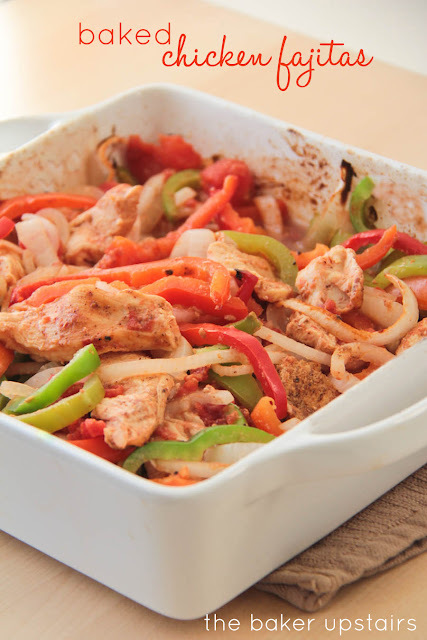 Toss in onions, green pepper, red pepper, and diced tomatoes, and mix gently to combine. Bake, uncovered, for 30-35 minutes, or until chicken is cooked through. Toss before serving to distribute juices. Sure, that moment lasted all of 20 seconds, but I'm glad I captured it. So sweet! Anyway, we've been trying to squeeze in every last bit of summer fun we can this year. 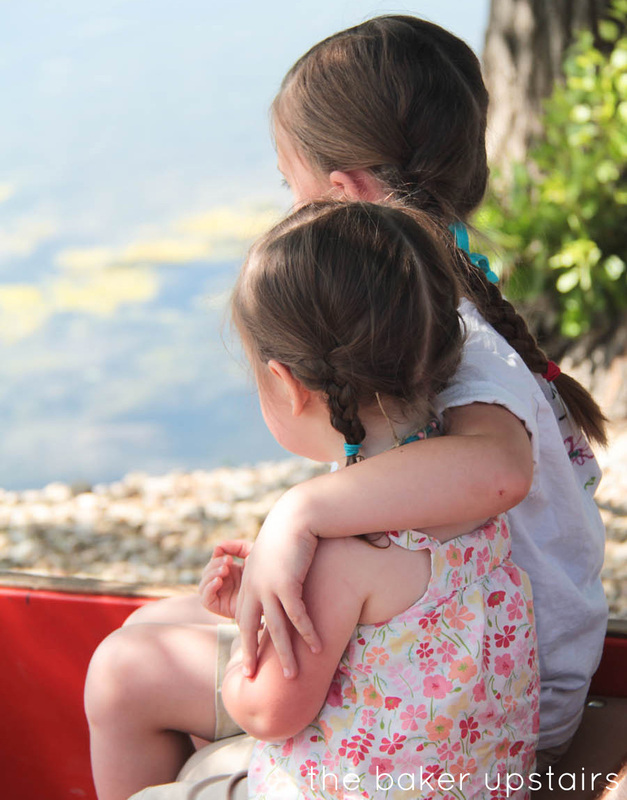 It's been a real challenge for me to work four days a week this summer, so the days that I have off are pretty special to us, and we've been trying to pack in as much family time as possible. My girls, especially Lizzy, have had a really hard time adjusting to me being gone so much, and I think it helps for them to know that they always have fun activities with mom and dad to look forward to every week. So far we've visited the pioneer village twice, bought a membership to the local planetarium and watched some great 3D documentaries, visited the children's museum, and done the splash pad/sprinklers/kiddie pool/etc. multiple times. Another way I love to spend time with my family (surprise, surprise) is through cooking with them. And what better time than summer, when there's so much beautiful fresh fruit around? 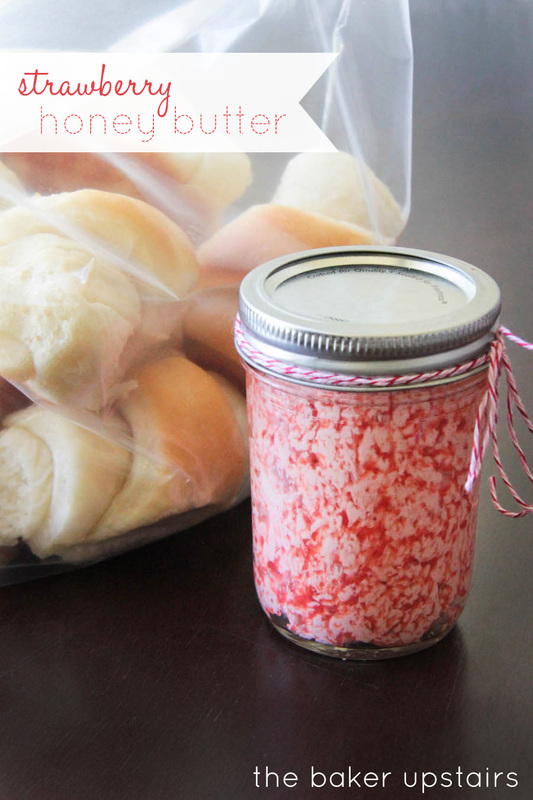 Abby and I made this strawberry honey butter recently, and it was divine. So good that you could put it on cardboard, and it would taste great! I've had it on toast several mornings this week, and let me tell you, it's awesome! 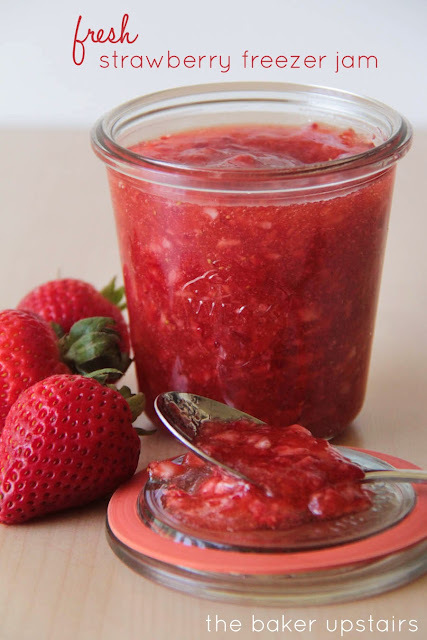 Puree the strawberries in a food processor and push through a mesh strainer into a saucepan. Add the honey and lemon juice and bring to a boil. Boil about three minutes, stirring constantly, until slightly thickened. Cool to room temperature. After it has cooled, in a bowl or a stand mixer cream together the butter and strawberry mixture (I used my Kitchenaid with the whisk attachment). Let stand one hour (if you can wait that long) to allow the flavors to blend. 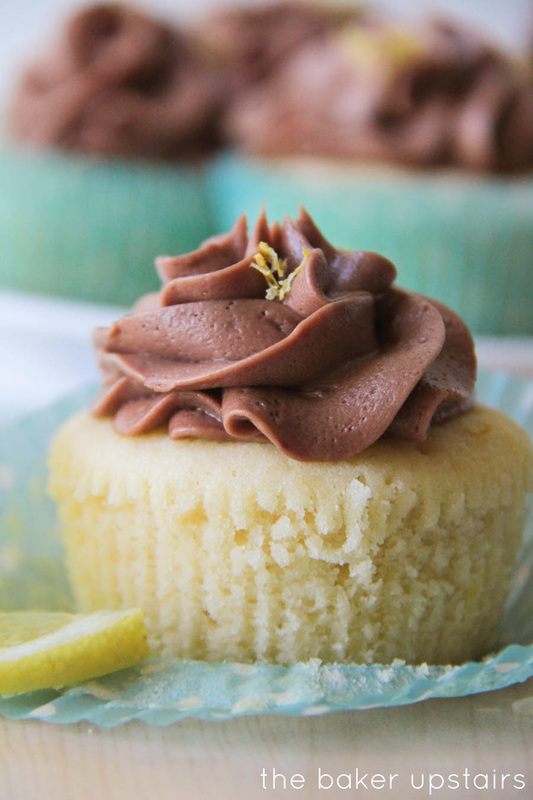 Refrigerate any leftover butter and use within 1-2 weeks. 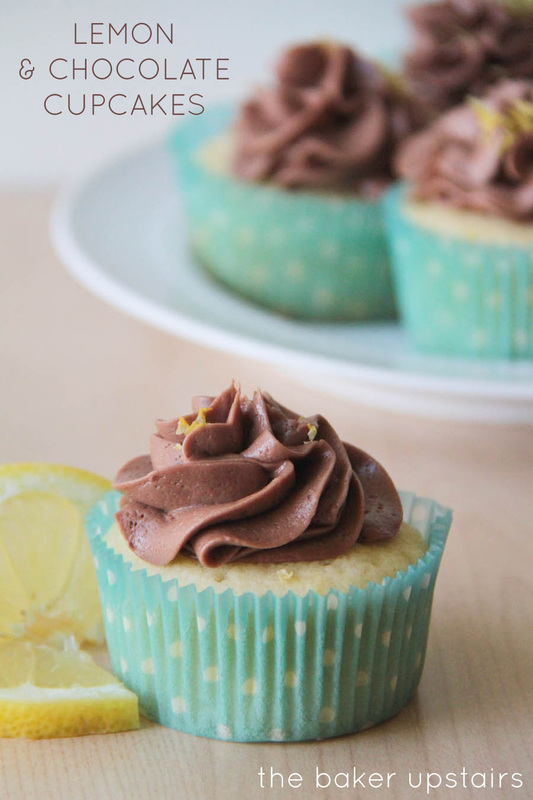 This recipe is super duper easy, and super duper yummy! In fact, it's less of a recipe and more of a brilliant idea. 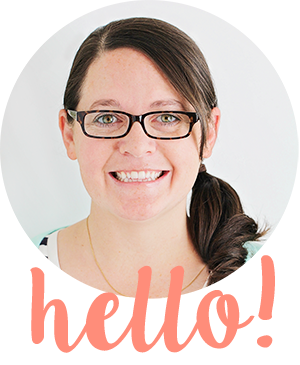 I've made it a million times, but finally decided to share it because it's so simple and so good! Abby has a hard time eating fruit that's on the tart side (raspberries are pushing it for her) and I love that by adding a little honey, I can get her to eat a much wider variety of fruits. During the summer when fruit is plentiful and inexpensive, I love to make a big bowl of fruit salad to have with dinner most nights. It's good for us and tastes like dessert, too! When you've got your fruit all chopped up and ready to go, drizzle a little honey over the top (I usually use 1/2 -1 teaspoon), toss in the zest of one lime, and add a squeeze or two of lime juice. 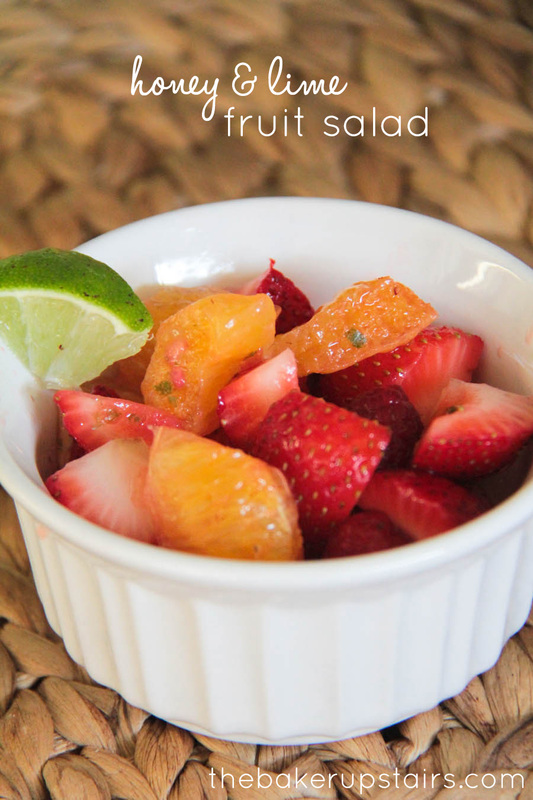 The honey and lime bring out all the fresh, beautiful flavors of the fruit, and really make the salad awesome. I think a little coconut sprinkled on top wouldn't go amiss, either. :) Enjoy! 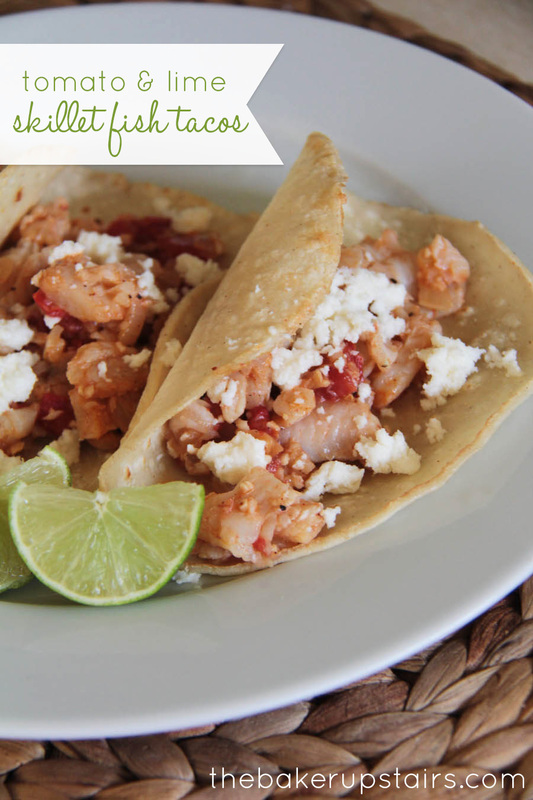 I've mentioned before that I'm pretty much just obsessed with fish tacos, but I think these are my favorite yet! 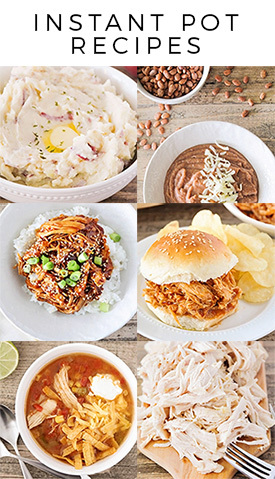 They're so easy, super flavorful, and they're good for you too! We've been trying to make healthier choices lately, and these fish tacos fit the bill without sacrificing on taste. 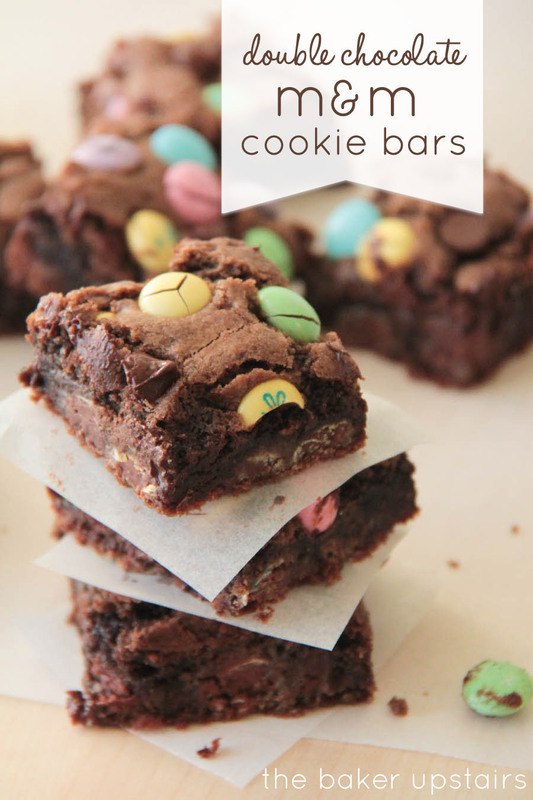 We've made them twice now, and the kids ate them both times without complaining. That's a major victory in my book! I served the tacos with crumbled queso fresco (super yum) and fresh lime juice squeezed on top. I think they would be awesome with fresh avocado too, but I didn't have any on hand. My favorite way to soften the tortillas is to spray both sides lightly with cooking spray and heat them in a frying pan until they bubble a little. If you're feeling lazy, though, the microwave does just fine. Heat olive oil in a large skillet over medium heat. Add onion and sauté until translucent. Add garlic and cook one minute or until fragrant. Add tomato, lime juice, and chili powder, and stir to combine. Add fish to the skillet and cook, using a spatula or spoon to gently break the fish into pieces. When fish is cooked through, add salt and pepper to taste. Serve hot in corn tortillas.